Kolo Toure has spoken about his biggest regret since leaving Liverpool, and he says that not being able to win the Premier League title with the Reds will forever remain with him as a major regret. The former Ivory Coast international was signed by Brendan Rodgers when he was the manager at Anfield. He came on as a free signing from Manchester City, but Toure was looking at the possibility of winning the Premier League title with three different teams – a feat never before achieved in the top division of English football since the introduction of the Premier League in 1992. However, Toure was unable to make this landmark after missing out on the title by just two points in the 2013-14 season. The defender spent a little more time at Anfield before being released by the club. He once again linked up with Brendan Rodgers after the Northern Irish manager took over at Celtic. Toure managed to win the three major honours in Scottish domestic football last season including the Premier League. However, he says that the inability to win the English title with a third different club will forever remain as his biggest regret. Liverpool also came close to winning the League Cup and the Europa league during his time at the club. 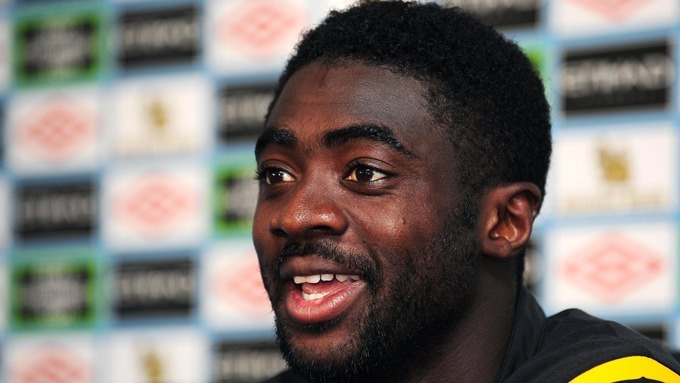 Despite leaving Celtic, Toure says that he wants to continue playing the game. "I nearly won the league with Liverpool and I feel privileged for that.That’s my only regret to be honest because we nearly won the Premier League and came so close twice in the final of the Europa League and League Cup.I just want to carry on playing if there is a good option.But at the same time if there is a good opportunity as a coach I’d like a player-coach role to inspire young players because that is what I was doing at Celtic for the last six months,” said Toure.